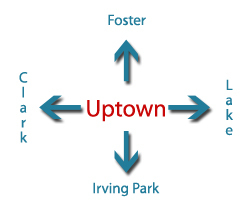 Uptown Update: "Who Is My Alderman? What Ward Do I Live In?" "Who Is My Alderman? What Ward Do I Live In?" 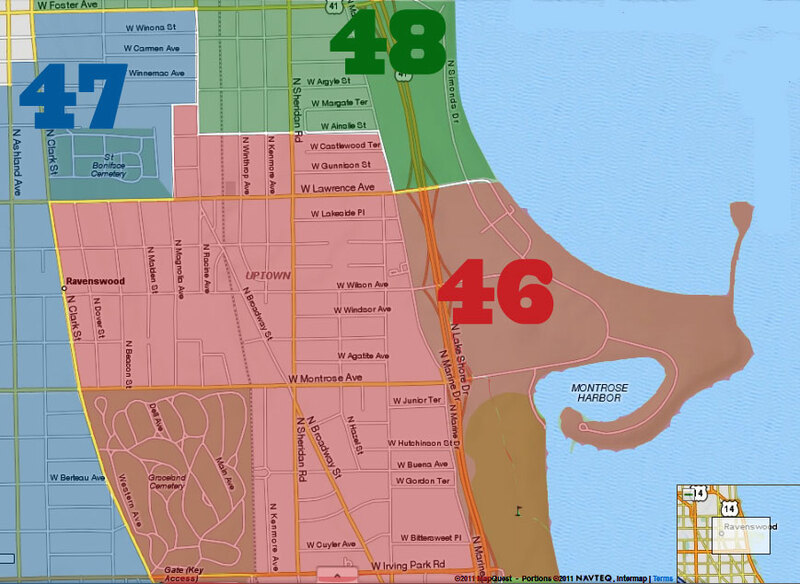 With the primary election coming up on March 15th and early voting beginning in February, it will help to know your ward. * If there remains any doubt that 4878 North Magnolia is in the 47th Ward, Ald. Pawar tweeted on 1/19/2016: "Proud to be work w/@ONENorthside, @SeniorCaucus, & @ChicagosMayor to preserve 50 units of aff.housing in our ward. http://fb.me/4wOb9CGns"